STAT asked experts to compare Trump's speech from decades ago to that in 2017. 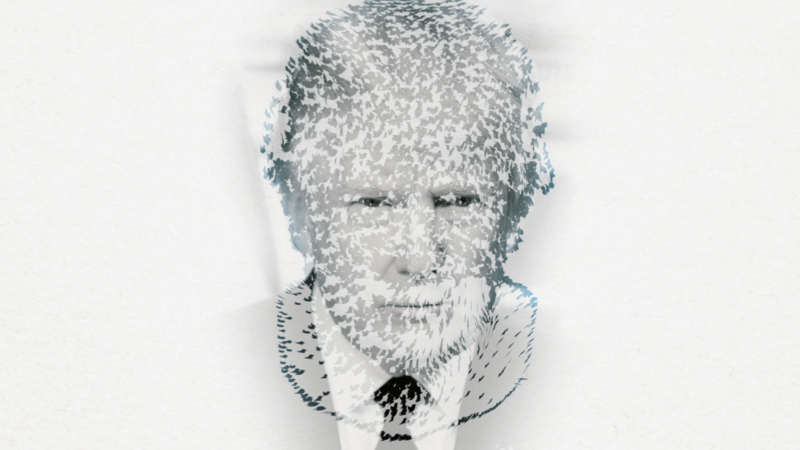 All noticed deterioration, which may signal changes in Trump's brain health. Neuroengineering is faced with unique challenges in repairing or replacing complex neural systems that are composed of many interacting parts. These interactions form intricate patterns over large spatiotemporal scales, and produce emergent behaviors that are difficult to predict from individual elements. Network science provides a particularly appropriate framework in which to study and intervene in such systems, by treating neural elements (cells, volumes) as nodes in a graph and neural interactions (synapses, white matter tracts) as edges in that graph. Here, we review the emerging discipline of network neuroscience, which uses and develops tools from graph theory to better understand and manipulate neural systems, from micro- to macroscales. We present examples of how human brain imaging data is being modeled with network analysis and underscore potential pitfalls. We then highlight current computational and theoretical frontiers, and emphasize their utility in informing diagnosis and monitoring, brain-machine interfaces, and brain stimulation. A flexible and rapidly evolving enterprise, network neuroscience provides a set of powerful approaches and fundamental insights critical to the neuroengineer's toolkit.